As an entrepreneur or a business leader, then you know how critical it is to follow up with the people you connect with as well as new potential clients. The same is true for your podcast guests. Believe it or not, following up with your podcast guest is a crucial element that can significantly affect yours show. Today, I share why you should always follow up with the guests you feature and interview on your podcast. Yann Ilunga is a podcasting consultant who helps entrepreneurs use the podcasting medium to attract prospective clients, increase their exposure, and ultimately, increase their sales. He is a systems strategist, an international speaker, and the founder of the largest online podcasting conference - the Podcast Success Summit. He has been coined a ‘Unicorn-Level Digital Marketing Expert’ by Inc. Magazine. In addition to helping podcasters improve their podcast systems and achieve their goals, he is also the host of four podcasts which include The Podcaster Lab, 360 Entrepreneur Podcast, and The Jazz Spotlight Podcast as well as the facilitator of Podcast Growth Mindset - the ‘Podcast Community to Join’ as mentioned by Forbes. Yann joins me today to share strategies entrepreneurs can use to improve their interviewing skills. He discusses what hosts should do to prepare for a podcast interview and why it’s important to prepare your guests for their upcoming interview. He shares tips for helping new podcast guests feel comfortable behind the mic before and during the interview, strategies to encourage your guests to share their episodes, and an interesting tip on tagging your guest in your social media posts on publishing day. He also shares strategies new podcast guests should use to prepare for their upcoming guest appearance as well as actionable tips for entrepreneurs that are considering podcasting as a marketing strategy. Today, I share some creative strategies you can use to find new guests to interview for your show. Kate Astrakhan is an audio engineer, technical podcast producer, and the founder of Podcast Network Solutions, a post-production company that helps podcasters and networks deliver amazing audio sound through post-production and podcast support services. Kate has over 30 years of experience in radio and broadcasting and has a love for storytelling. She fell in love with the podcast industry and its ability to give everyone a voice. Her company currently produces over 1,300 episodes per month. Kate joins me today to share strategies on how to launch your podcast effectively. She discusses the basic tools you need to start a podcast as well as how to build your credibility, relationship, and trust with your audience. 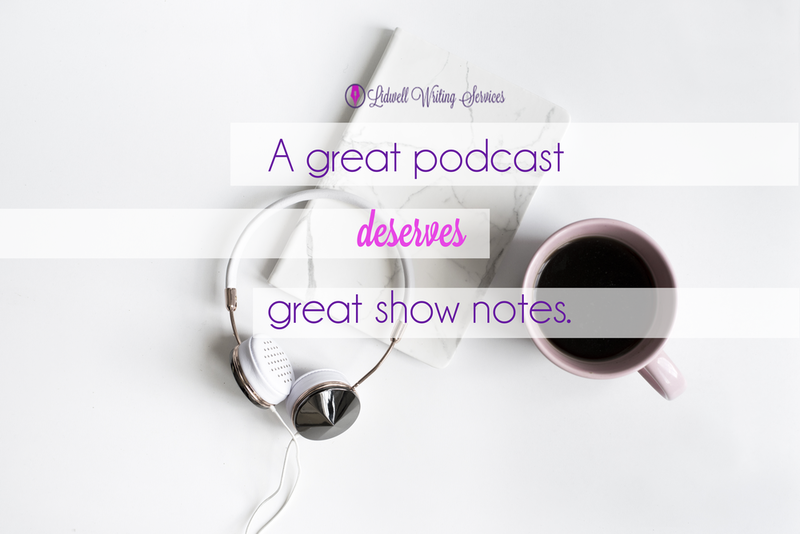 She also shares several ways to promote your show before its launch as well as helpful recommendations for your launch to get good traction, good subscription rates, and - more importantly - a good listening duration. As an entrepreneur or a small business owner, you know the importance of creating a plan. Strategic planning helps you challenge your views and biases and help you acquire new insights into your business. Whether it’s mapping out your blog content for six months or jotting down your to-do list for the day, planning plays a crucial role when creating a content strategy for any aspect of your business - especially your podcast. 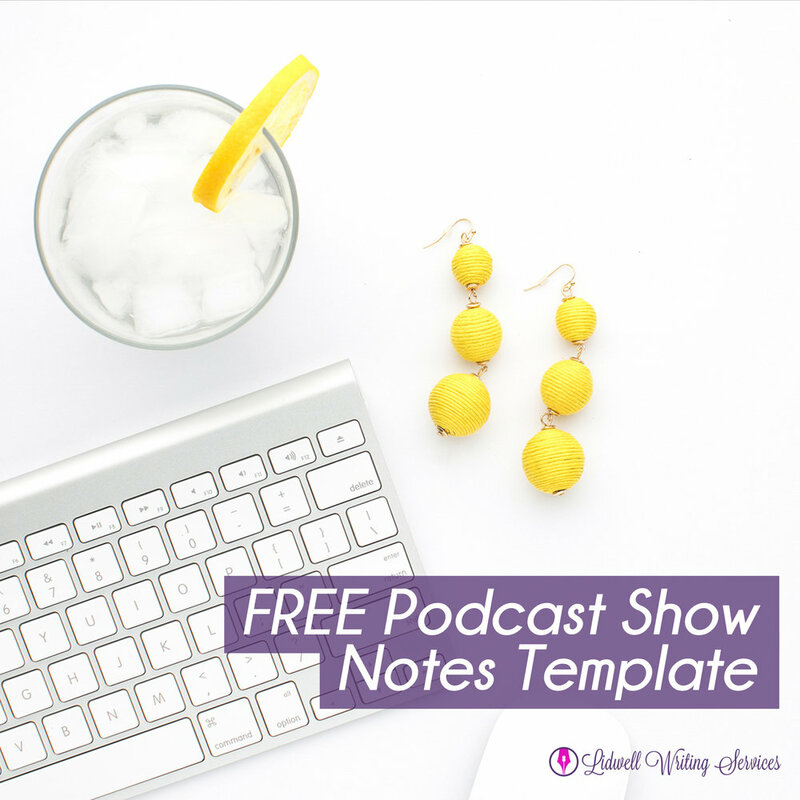 On this episode, I share how to create a content strategy and production schedule for your podcast for easier content planning and collaboration. I discuss four key elements of creating a content strategy for your show as well as some crucial questions you need to ask yourself before hitting the record button. 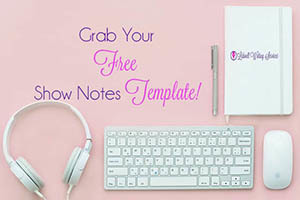 I also share an effective way to organize your ideas as well as the tools that can help filter your thoughts so you can start being what your audience expects you to be - a podcast rockstar. Your systems and processes are crucial for getting things done in your podcast production. How do you gather information from your guests? How do you send them reminders about their upcoming interview? Knowing which tools you need and the right ones for your processes make the difference between getting things done and thriving as a podcaster and getting burnt out and lead to podfading. 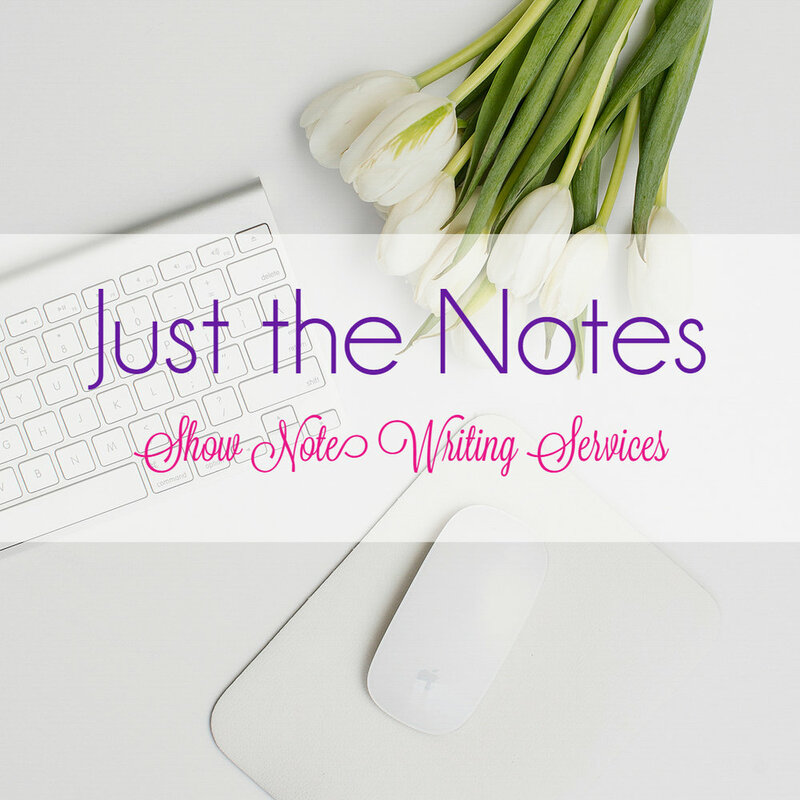 Today, I share the tools in my ‘podcasting toolbox’ that help me be productive. I discuss the features of each app as well as how each one saves me time and effort from doing repetitive tasks. I also share the benefits of using the apps as well as how these tools help streamline podcasting processes. On this episode, I share three key mistakes new podcasters make when starting a podcast. I share some critical questions to help you get started as well as how to keep your audience engaged and excited. I also share tips on how to avoid making these mistakes to ensure you start your podcast with the right foundations so you can achieve not only your podcasting goals but also your full potential as a podcaster and business owner. In this episode, I share who I am, why I decided to launch Podcast Rockstars and the kind of content you can expect to receive from each episode.